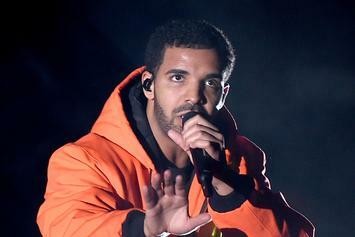 Check out Drake's new video for "Nonstop." 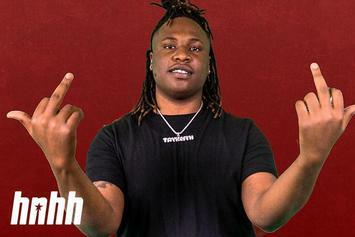 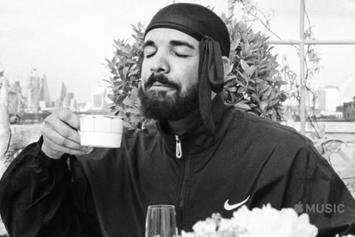 Between BlocBoy JB's "Look Alive and Drake's "Nonstop," Tay Keith has already made a lasting impression. 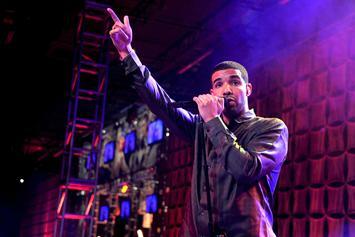 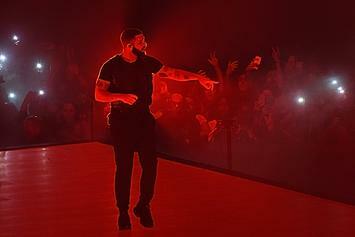 Is Drake Losing His Clout? 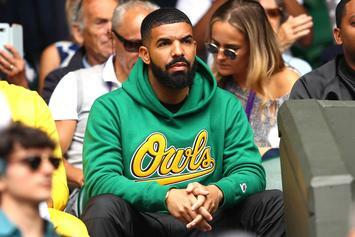 Drake's "Scorpion" is as successful as any album he's ever released, but is the Canadian megastar losing his grasp on the zeitgeist? 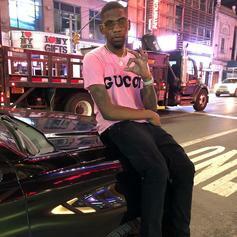 BlocBoy JB Drops A Remix Over Drake's "Scorpion" Cut "Nonstop"
Listen to Blocboy JB's take on Drake's "Nonstop." 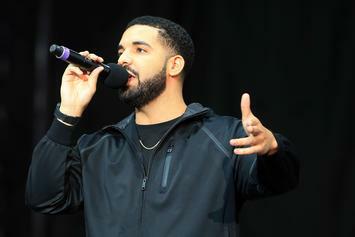 Drake premieres a few "Scorpion" bangers during Wireless Festival. 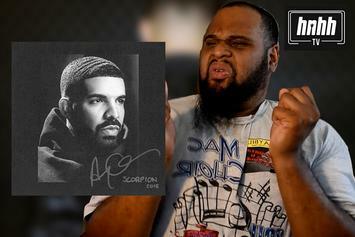 Stream Drake's "Scorpion" now on Apple Music.